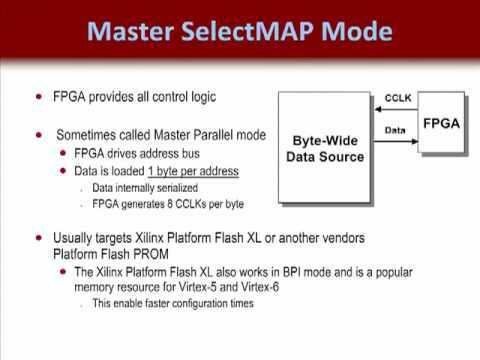 Guides you through every key challenge associated with designing FPGAs and ASICs using Verilog, one of the world's leading hardware design languages. Provides rigorous coverage of what it really takes to translate HDL code into hardware-and how to avoid the pitfalls that can occur along the way. CD-ROM included. DLC: Field programmable gate arrays--CAD.